The most recent introduction by TGA Subcool Genetics is Cherrygasm seeds. 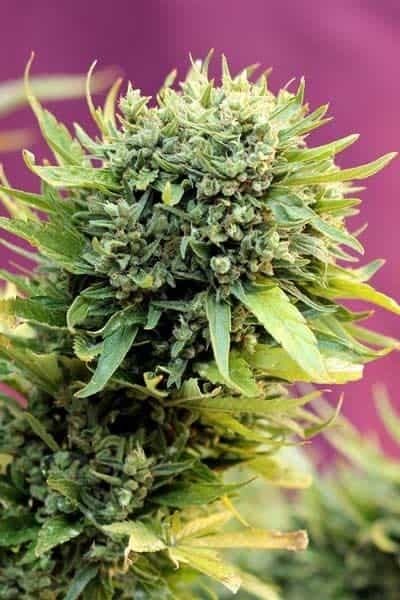 It is a predominantly Sativa strain. Cherrygasm has been achieved by obtaining a cross between Cherry Pie OG with Space Queen. The most striking feature is its Cherry Pie flavor with an under taste of lemon and fresh new candy. The plant has exceptionally sticky and gooey resinous buds. The most recent introduction by TGA Subcool Genetics is Cherrygasm seeds. It is a predominantly Sativa strain. Cherrygasm has been achieved by obtaining a cross between Cherry Pie OG with Space Queen. The most striking feature is its Cherry Pie flavor with an under taste of lemon and fresh new candy. The plant has exceptionally sticky and gooey resinous buds. 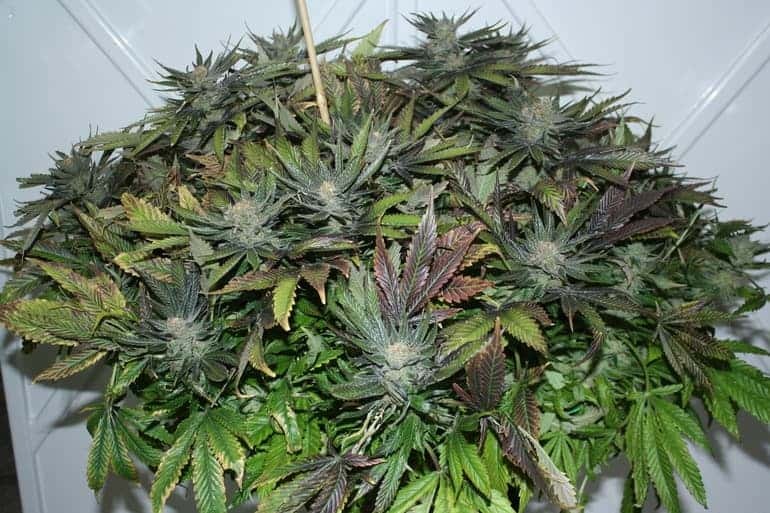 When it nears the completion of its growth phase, you can see a blend of purple, black and maroon adorning the plant. 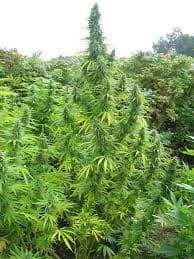 The growth is expansive and the plant is a complete value for money product. The aromas of the plant are at its very best when harvested at 75 days. 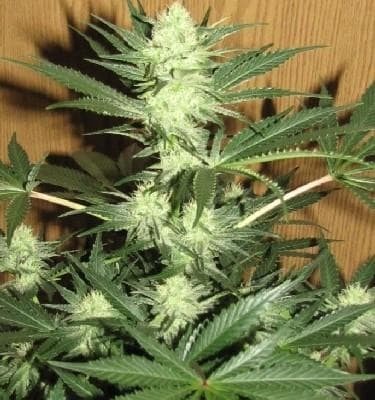 The high associated with Cherrygasm seeds is a stoned high that can have you locked to one position for a long time. The effect is completely relaxing and stimulates the mind. 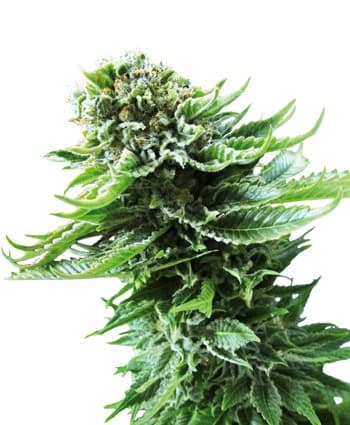 It has also been used medically in patients with chronic pain and insomnia.